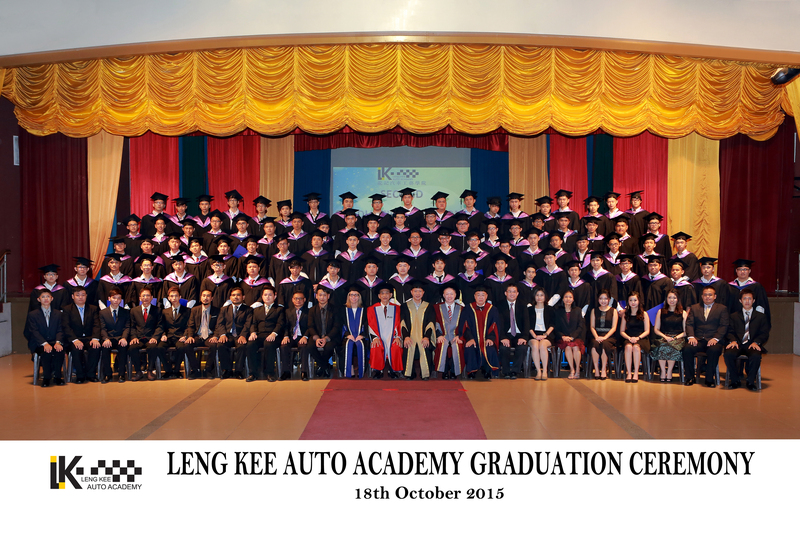 Leng Kee Auto Training Academy was established in 2010. 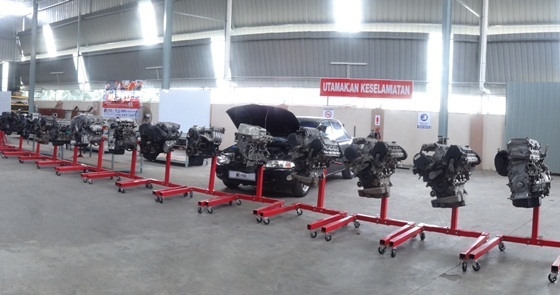 Our academy is the first automotive academy and a technical training center in Muar, Johor. 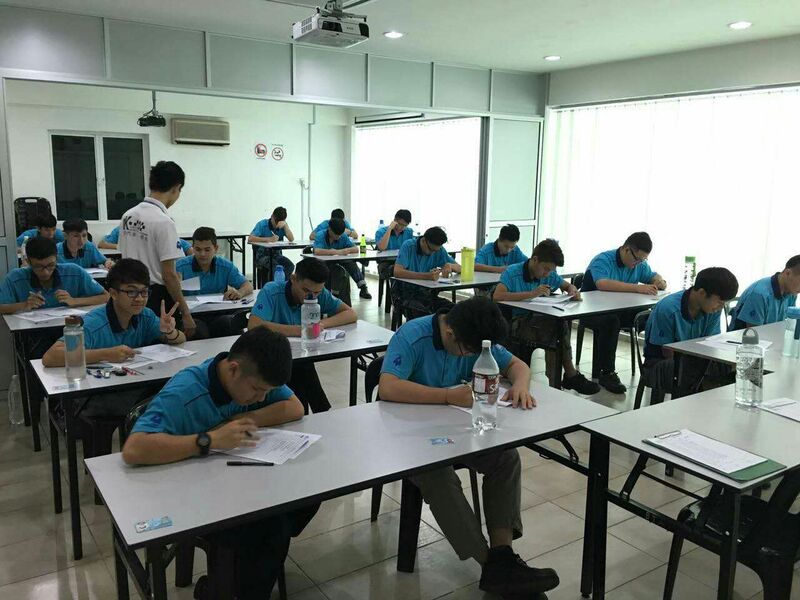 We aim to provide students with the opportunity to develop skills, knowledge and abilities required for the automotive industry needs. 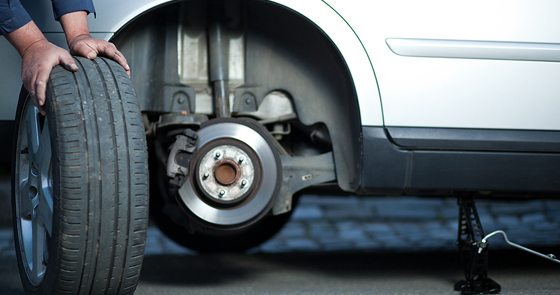 Cutting-edge automotive training facilities and equipment.